Quartz countertop surfaces offer unparalleled beauty and benefits exceeding those of natural stone. With a granite look, endless color options and minimal maintenance, quartz countertop surfaces are becoming an increasingly popular choice for replacement countertop projects. 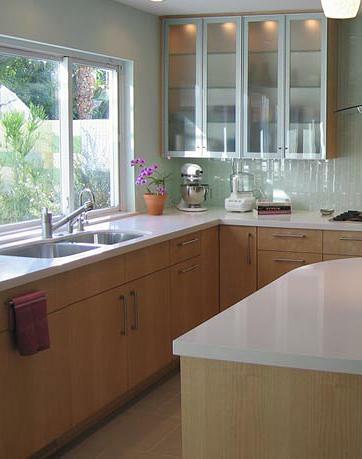 As one of the hardest substances on earth, quartz is an ideal material for your countertops. Quartz surfaces are made up of 93% natural quartz, and the remainder is made up of polymer resins which adds flexibility and strength. This ultimate combination of nature and technology make quartz countertops three to four times stronger than most natural countertop materials. While quartz crystals are the core ingredient that define the aesthetics of the surface, pigments are also added to achieve a myriad of color options. A non-porous surface that does not support the growth of mold, mildew or bacteria. 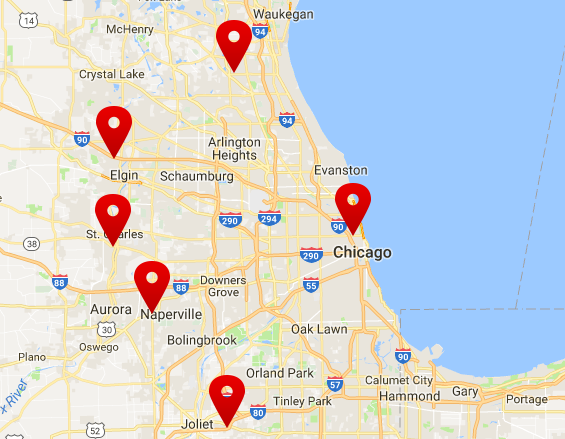 At Chicagoland Countertops by Seigle’s, we offer the top quartz brands for you to choose from including: Zodiaq, Cambria, HanStone, CaesarStone, and LG Hausys/Viatera. Each brand has its own unique touches to the quartz surface. View unique samples of each quartz brand.